Dwell Residential founder and broker, Jennifer Myers, made the list of Best Real Estate Agents in America for the second year in a row in the newly issued national ranking report produced by REAL Trends. This group of highly successful real estate sales agents represents less than 1% of all real estate practitioners in the United States. 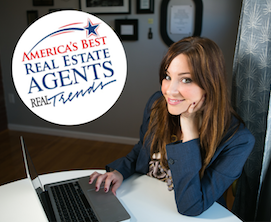 REAL Trends’ Best Real Estate Agents in America ranks residential real estate agents solely based on their excellence in real estate sales. Jennifer and Dwell Residential Brokerage would like to thank all of our amazing clients and friends who made this accomplishment possible. 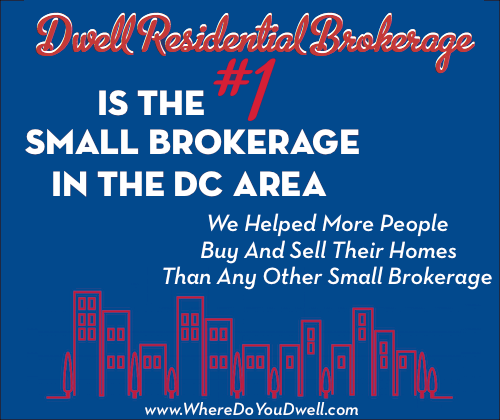 We are excited to serve so many clients and look forward to helping even more of you DREAM BIG this year!